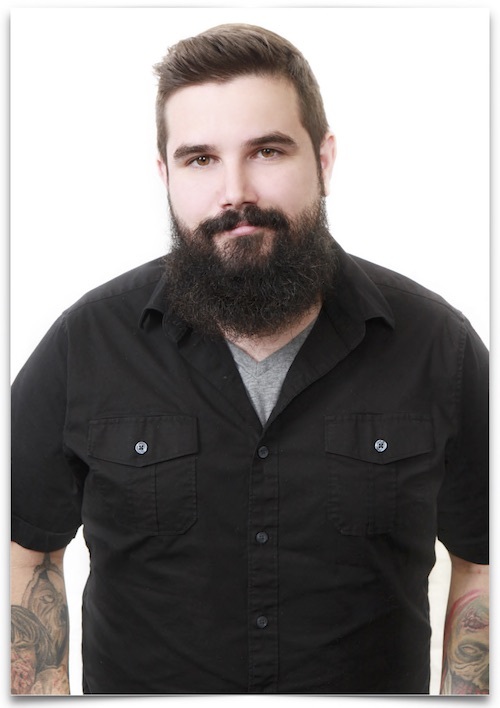 Jonathan Leake started with MBH in 2007 after earning his degree in Cosmetology. He has trained with Baxter of California, Oribe, Shu Uemura, Kerastase, Goldwell, Matrix, and is certified in Keratin Complex Smoothing Treatment. Jonathan is also certified as a Master Cosmetology Instructor. He is inspired by architecture, the outdoors, and people he spends his workdays with. Jonathan was drawn to the industry by his passion for art and the joy that a transformative look brings to his clients.